Solve the problem. Mary Kay approaches every client with that goal. Solve their problem and prevent future problems. She does this by understanding her clients’ day to day challenges and mastering their fields of expertise. 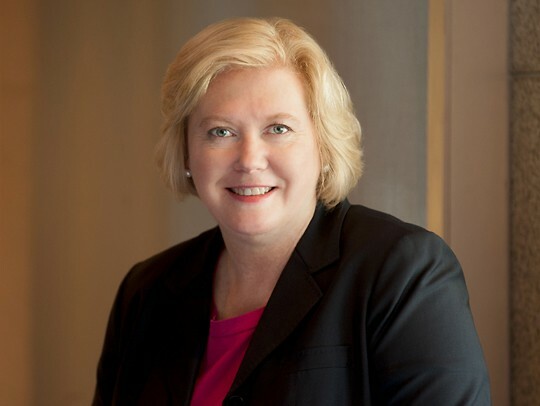 Prior to obtaining her law degree, Mary Kay spent her early career in pharmaceutical sales management and marketing as well as corporate education. Even then her goal was to understand what healthcare providers needed and get it for them. Today Mary Kay focuses her legal practice in the areas of healthcare law, medical professional liability and hospital related litigation. Not only does she help her physician and nursing and hospital clients resolve complex medical legal matters in the courtroom, she also provides counseling in areas central to the provision of quality health care. Clients appreciate her commitment to understanding their universe and the unique problems faced by healthcare providers when human lives are at the heart of every matter. Throughout her career, Mary Kay has represented healthcare institutions and their staff - physicians, nurses, administrators – in both community based and academic centers, as well as rehabilitation facilities and long term care centers. She has successfully litigated matters on behalf of healthcare professionals in a wide range of specialties like emergency medicine, cardiology, general surgery, obstetrics and gynecology, neonatology, orthopedics, anesthesia, family medicine, psychiatry ,and physical therapy. Judicial law clerk to the Honorable Raymond Drozdowski, J.S.C., in the Superior Court of New Jersey, Camden County.